On January 15th & 16th 2018 the second meeting of the RFCS INNO3JOINT project took place in the headquarters of CONDESA Tubos. The main aim of this project is to develop an innovative solution of “plug-and-play” connections for steel structures with tubular columns and light cold-formed profiles. 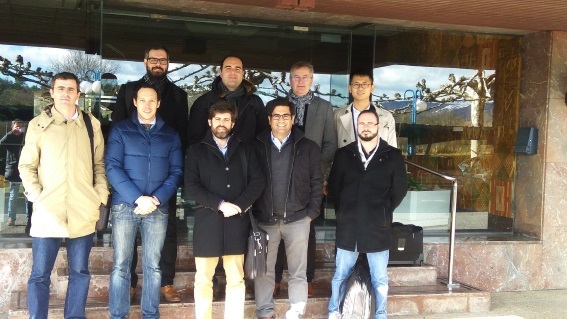 Representatives of all the project partners took part in this meeting: Centre Technique Industriel de La Construction Métallique – CTICM (France), Fametal (Portugal), Ferpinta (Portugal), Coimbra University (Portugal), Delft University of Technology (Holland), Naples University (Italy) and Condesa.